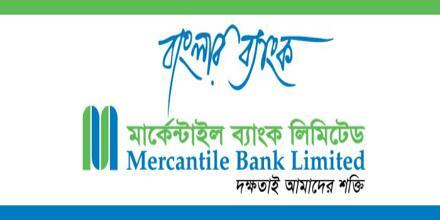 General objective of this report is to analysis Management activities and Investment Procedure in Banking System, Problem and prospect in the Context of Mercantile Bank Limited. Other objectives are to familiar with the working environment in bank and analyze the performance of the specific branch and the bank as a whole. Report also focus on about foreign trade and about loans and advances.